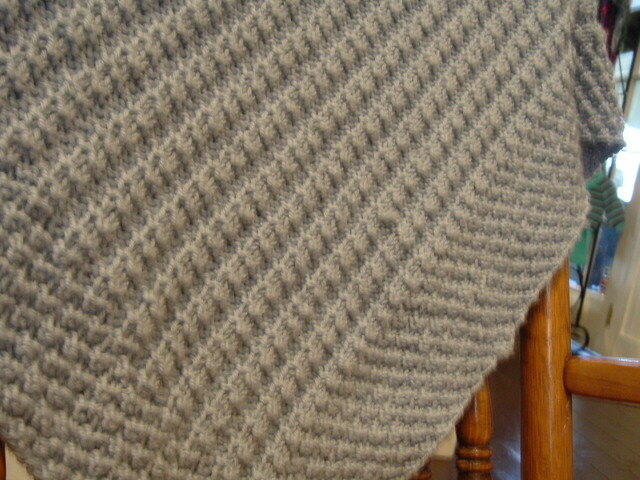 Download the Rare Purls free baby blanket pattern here. Find the perfect match baby hoodie sweater and booties patterns here. Check out even more baby blanket patterns to knit or crochet on knitnscribble.